General Laborer: St. Louis/Fenton,MO – Inland Rivers, Ports & Terminals, INC. Looking for a position with a great company? Do you have experience as a General Laborer? 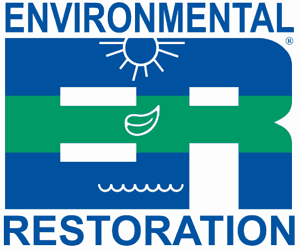 Environmental Restoration has an open application process and are a provider of cost effective hazardous wastes material management and removal services. Their services include Emergency Response, Site Remediation, Environmental Construction, and Specialty Technical Services. Since 1997, they’ve been a remediation contractor for federal, state, local agencies and private sector clients, providing services nationwide from their St. Louis corporate headquarters and from their 19 regional offices located across the United States. Must pass a pre-employment drug screen, criminal background check, and physical exam. Must be able to interpret and follow written and oral instructions and assignments. Construction industry experience, environmental experience, hazardous waste experience and certification (i.e. OSHA 40hr HAZWOPER), Class “A” CDL, heavy equipment operation and maintenance experience a plus.